Sushi Time Foothill Ranch – Life…Camera…ACTION!!! Wanted to eat at a Mexican food place called La Perlita, but it closes at 2pm. I have to take my lunches earlier. Ended up at Sushi Time. 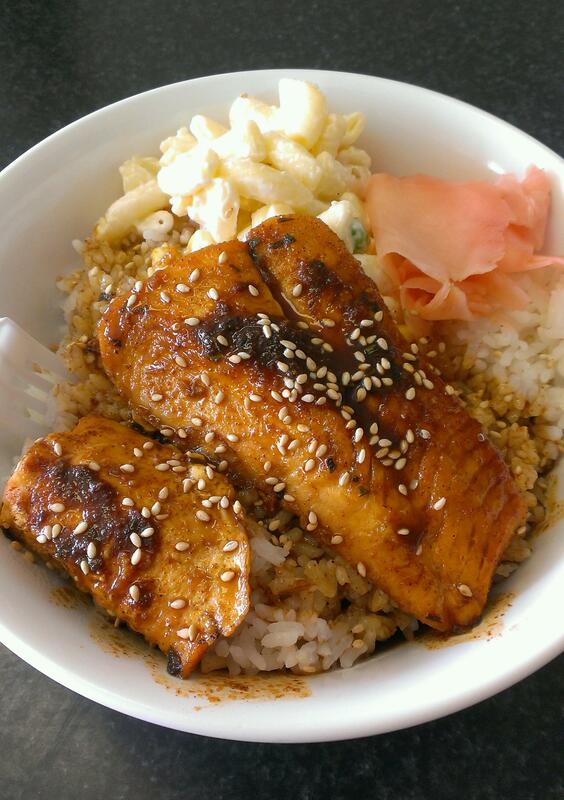 Ordered the Cajun Salmon Rice Bowl. Not bad. 3.5 burps. Previous Post I love Miguel’s Jr.